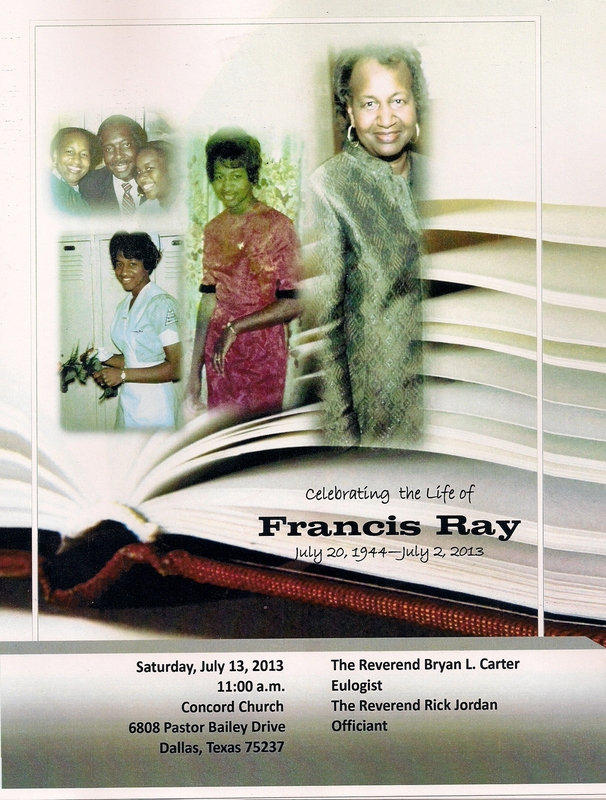 On Tuesday, July 2, Dallas-based romance author Francis Ray passed away. I was shocked when I heard the news and saddened. Even now (several days later) as I’m typing this I still can’t believe she’s gone. Yet even in the midst of my disbelief and gloom, I am still able to smile because of the beautiful memories that are exploding in my head. I was blessed to hang out with Francis for many years and it’s the times and experiences that we shared that reside front and center now. Francis and I met in the early 1990s. She was already a member of North Texas Romance Writers of America when I stumbled upon and joined the group. From our first meeting, we clicked. Maybe because we were the only two black members at the time. Maybe because we both loved writing and reading. Or maybe because we shared a strong commitment to write about black people in love. Regardless, we clicked and I was privileged to watch (from the front row) her writing career coast, accelerate, then skyrocket. I remember her writing career started with short stories for women’s and confessional magazines. Her stories featured white characters. 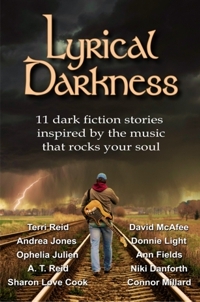 Then, she moved into full-length novels with black characters. I remember her disappointment when a white editor told her she would buy her novel if she changed the characters to white. Francis said no and a few years later sold that same book, and yes, the characters remained black. I remember her excitement when she learned one of her novels would be turned into a movie. I attended the movie screening and if I was walking on cloud nine that night then she was floating in heaven. I also recall her being so emotionally impacted by a story she wrote on domestic violence that she started a fund to financially support women (and men) who desired an escape from abuse. By the time God called her home, Francis had churned out an amazing 54 “sweet” romance novels. Sweet romances are defined as those that feature heroines with high moral values and limited life/sexual experiences. Sweet romances are usually light on sub plots but heavy on the main plot, that of boy and girl meet, fall in love, and live happily ever after. Francis was the queen of sweet romances and readers couldn’t get enough of them. Thousands of fans worldwide devoured her books, planting her solidly on both the New York Times and USA Today best seller lists. Not bad for a school nurse from the small town of Richland/Corsicana (Texas). In recent years, I didn’t get to see or talk to Francis much. Our paths diverged but the memories haven’t and for that I am grateful. Thank you, dear Francis for the sweet memories. May you rest in sweet love.